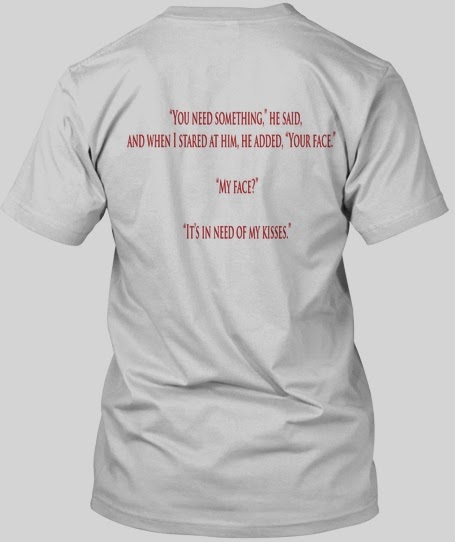 Jessabella Reads: Get a signed copy of White Hot Kiss by Jennifer L. Armentrout and/or a White Hot Kiss shirt! 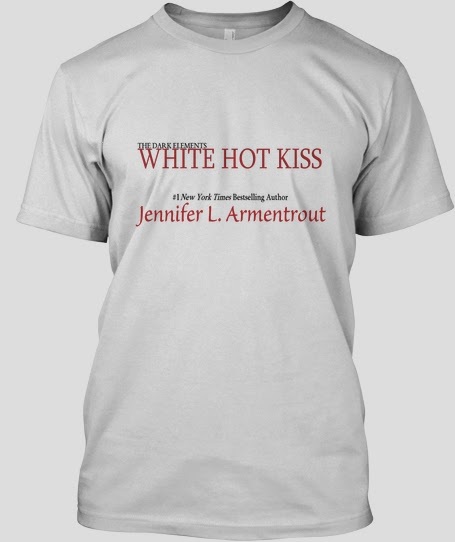 Get a signed copy of White Hot Kiss by Jennifer L. Armentrout and/or a White Hot Kiss shirt! How do you enter? The link won't go through.